At Banners For All we understand that our customers will almost certainly shop around for the best deal. 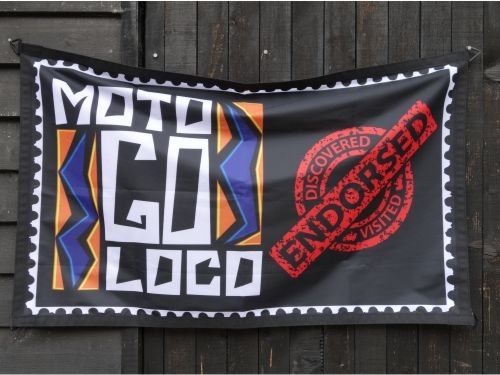 We are in a competitive industry and the quality of custom flags and banners can be difficult to judge over the internet. On this page we will explain how we work, how we produce some of our products and what to look out for when comparing with products found elsewhere. We joined the world of online chat in early 2015 and our customers love it! During work ours you can quickly chat to us about potential, current or past orders. If we aren't online you can leave a message. Our VoIP (voice over IP) phone system provides a clear and reliable platform to discuss orders. If we miss your call please leave a message and we will aim to get back to you as soon as possible. Unlike some internet based companies we are happy to share our address and if you aren't comfortable online please send us a letter. Our address can be found on the 'Contact Us' page. 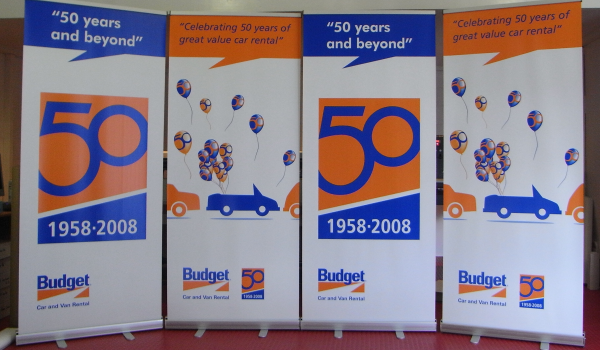 We have been printing flags and banners since 1999 and pioneered the process of digital print to fabric. When you buy from us you know that all the work involved in making your product is done first hand by people who care. 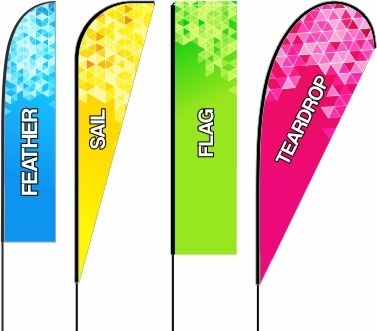 All of our flags and banners are printed using water-based inks. 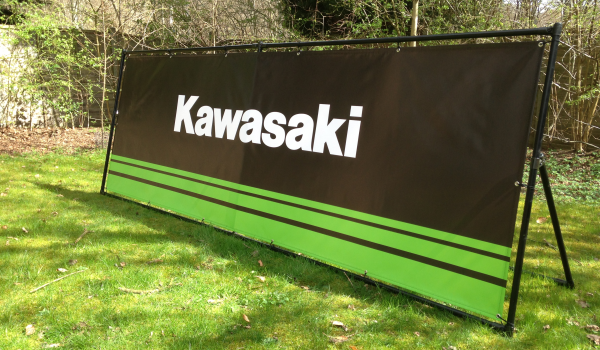 Our PVC Banners are printed using odorless eco certified HP Latex inks. We care about our working conditions and moved away from nasty solvent inks years ago. We even recycle our warm air from our printer to heat the workshop in winter! Using low quality material isn't satisfying and will only result in unhappy customers. We carefully select our print substrates and only the best will make it out the door as a sold product. 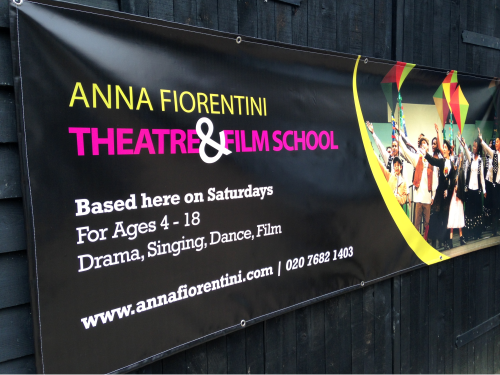 For example our flying banners are finished with a tapered 250gsm pole sleeve. 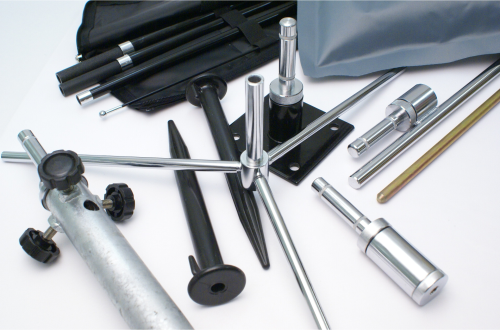 Just like our print substrates we only select the best flag and banner hardware available. It is clear from our high quality images that our products are as good as you can get. There is nothing worse than spending lots of money on a flag only for the hardware to break during your important event. 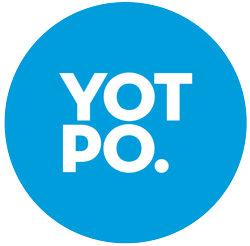 We've teamed up with Yotpo to bring you genuine verified reviews for all our products. As well as reviews you can ask a direct question on any product page. This can be a technical inquiry or a request for advice from previous buyers of the same product. We are very grateful for all our reviews and to leave one of your own please follow the link below.